We are always looking for ways to better serve you. It wasn’t too many years ago that every quarterly review packet had to be printed and mailed to you. In our sessions, we usually reviewed it by looking at the paper statements, whether your meeting was in person or on the phone. We have obviously come a long way since then. Today we email or upload the packet to the vault. In our sessions, we put the information on a 60” screen. For clients not able to attend a meeting at our physical offices, we still use the telephone. However, a few years ago we started offering an additional service, GoToMeeting, that enables both you and us to talk by phone and allow you to simultaneously view your data from the convenience of your desktop computers. This means that when we go through your review packet we are looking at the same document and don’t have to constantly fumble around trying to get on the same page. GoToMeeting also works well if, for some reason, you can’t make your physical appointment and would rather still have your review on schedule, but from the comforts of your home, hotel, or Internet café. An even newer option we’ve begun using for distant meetings is Skype. This is video teleconferencing that allows us to not only share our desktop screen with you, but allows us to see one another. The only additional requirement you need to use Skype is a webcam, which is either built in to your monitor or sits on top of it. Both GoToMeeting and Skype are free services and downloading the programs is a quick and simple procedure. The only thing you have to do is tell Darla when she schedules our next meeting that you want to try either GoToMeeting or Skype. She will e-mail you instructions, which are very simple. 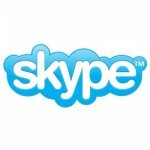 For a tutorial on installing and using Skype, click here. 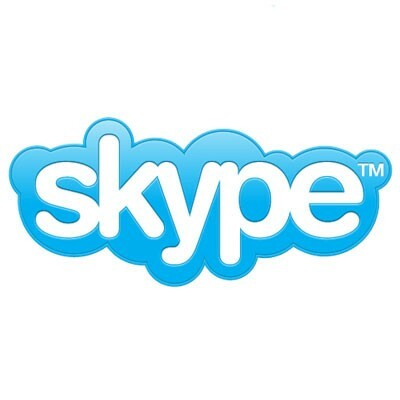 If you have done a GoToMeeting or Skype meeting with us before, how did you like it? If you haven’t done one yet, would you be interested in giving it a try?